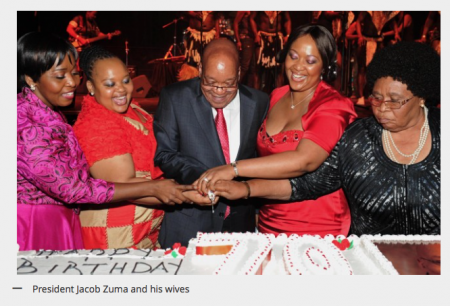 President Jacob Zuma has just announced that he might be taking a fifth wife. “Angakayakhi indlu yokugugela… Laba ngisabathathile nje.” (I do have wives but I’m yet to marry my last one) the 72 year old was quoted as saying at gathering in Durban last week. 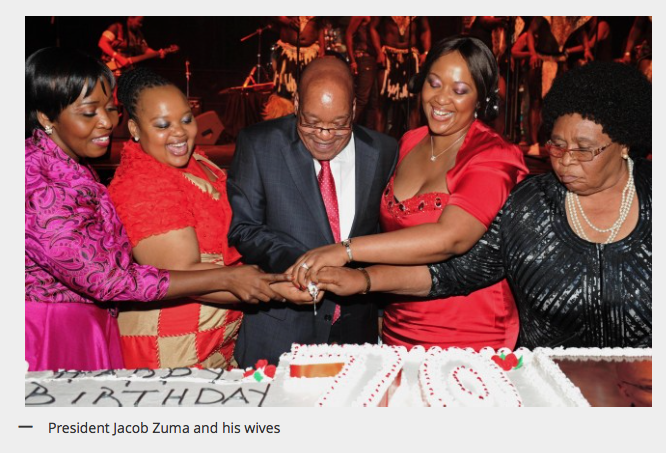 With his fifth wife Zuma will keep his title as the African president with the most wives. 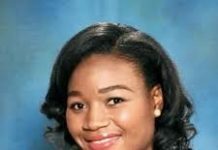 Somewhere someone is saying well it is better he marries them all then keep them as their mistresses this way everything is out in the open and they women get recognized as official first ladies in their own right.